Want to bring a little more of something into your life? 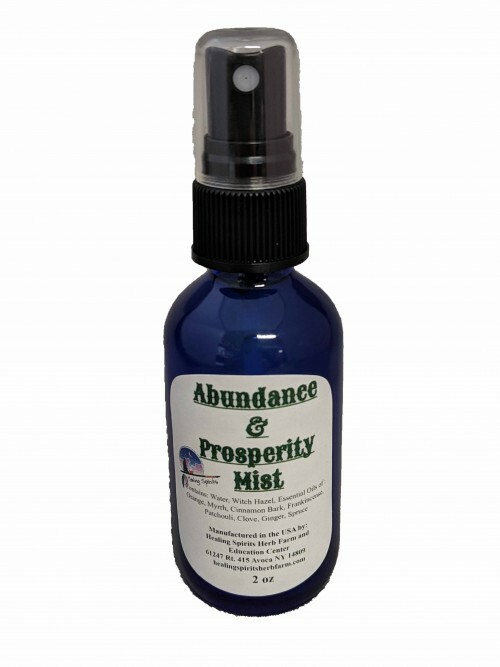 This mist helps to create and energy field of abundance and prosperity around oneself. Contains: Water, Witch Hazel, Essential Oils of Orange, Myrrh, Cinnamon Bark, Frankincense, Patchouly, Clove, Ginger and Spruce.